Music is one of the most precious gifts God has ever given to His creation. For believers, music has been designed as a sonic offering of honor and praise to our amazing God. Those who have been called to music ministry have been given an enormous blessing as well as an enormous responsibility. As singers and musicians, it’s easy to get caught up in perfect execution, flawless notes and dazzling technique. But what truly impresses God are clean hands and a pure heart. Live The Life You Sing About reminds those of us who are called to music ministry about our First Love and the importance of living a life pleasing to Him. Whether you’ve been called to music ministry at your local church as a worship leader or choir member or to the national or international stage of the Christian or Gospel music industry, God has placed reminders in His word for His children, including His minstrels and psalmists, that speak to what really matters to Him. Inspired through revelation, Live The Life You Sing About shares the heart of God to those who have been called to carry His presence in the earth. 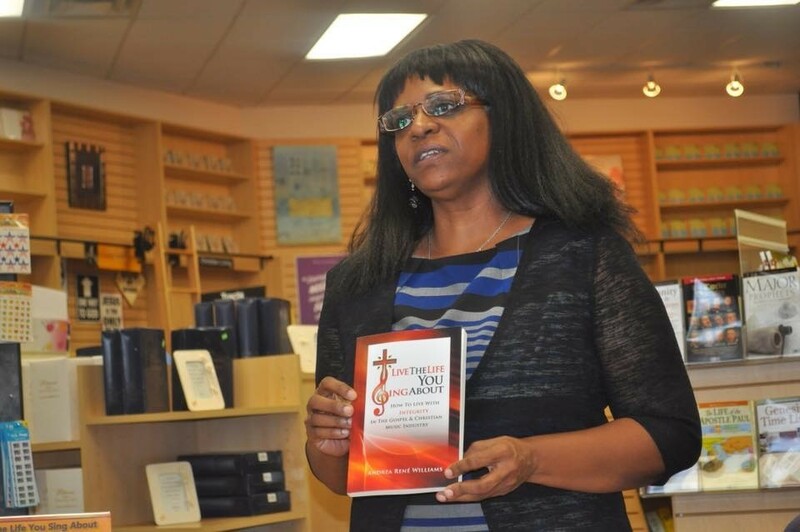 This book is a mixture of spiritual perspectives from an author with a life-long love for God and practical insight from an insider with 20 years in the music business. 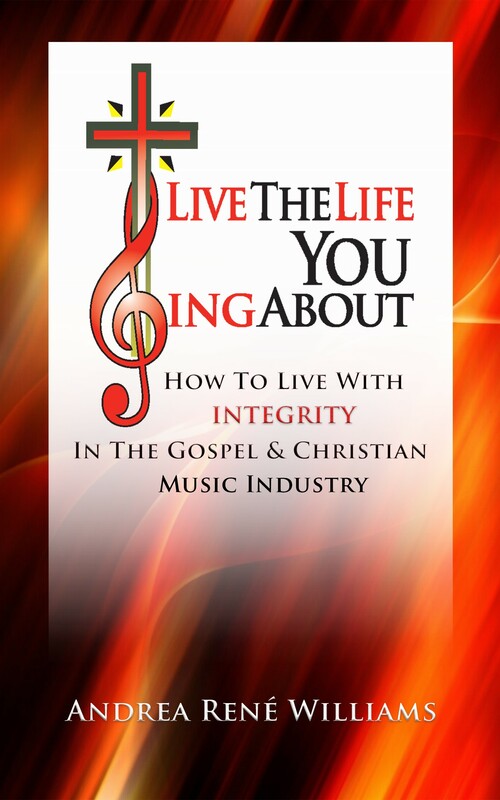 Through the pages of Live The Life You Sing About, you will delve into the purpose of music in the church, how sacred singers and musicians should handle their emotions, ways to ensure you have hired the right team and even how to get funding for your next project. Live The Life You Sing About talks about the power of godly relationships, how to make sure your business and ministry matters are always above board and what the Lord is seeking from those in music ministry in these last days. Live The Life You Sing About helps those in music ministry stay on the blessed path that God has chartered for them using His life-giving words. A manual for those just starting out and those who have been in music ministry their entire lives, this book aims to hold up the mirror of biblical standards to those in Christian and Gospel music and to ensure that reflection looks like and sounds like God’s intent.